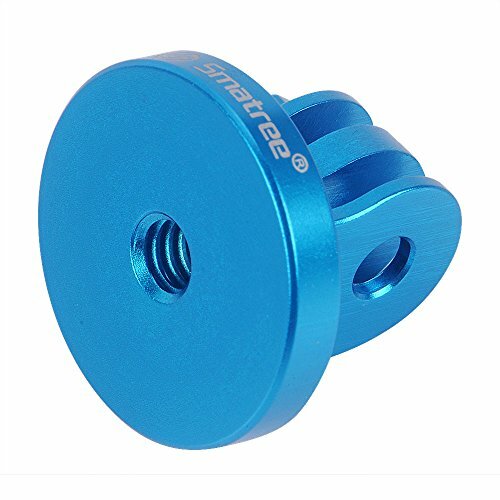 Made of high quality Aluminum with a Threaded End,replace the plastic tripod mount. 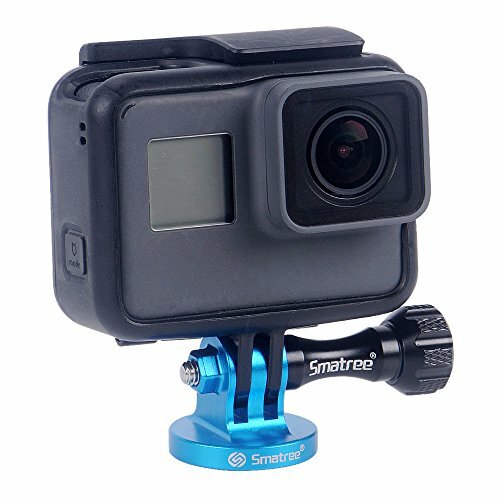 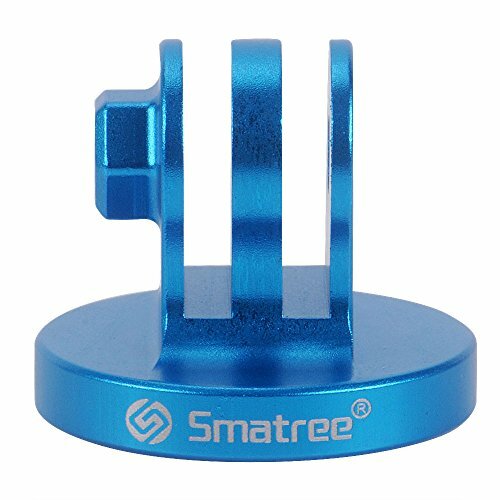 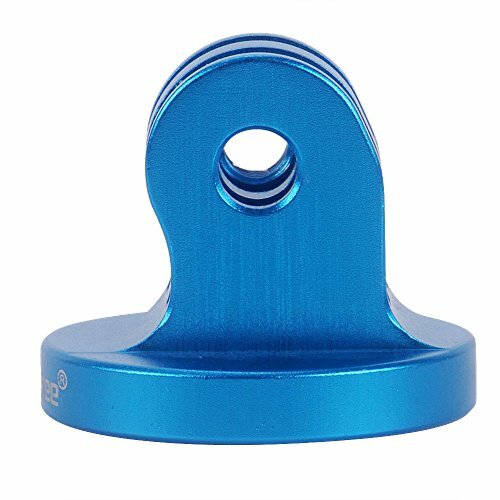 Purchase Smatree Aluminum Tripod Mount Adapter for GoPro Session, Hero 7, 6, 5, 4, 3+, 3, 2, 1 HD, GoPro hero 2018,Blue at Discounted Prices ✓ FREE DELIVERY possible on eligible purchases. 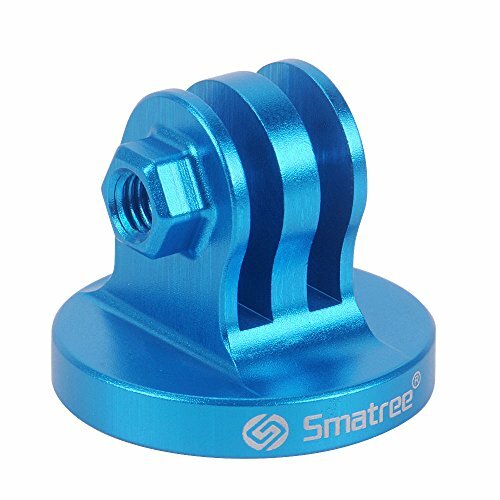 Built-in threaded end eliminating the need for a nut,convenience and no worry about losing the nut.